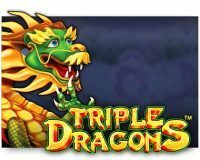 Pragmatic Play has, in a relatively short time, become one of the world’s top software providers. 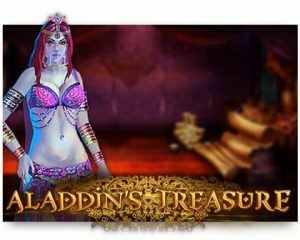 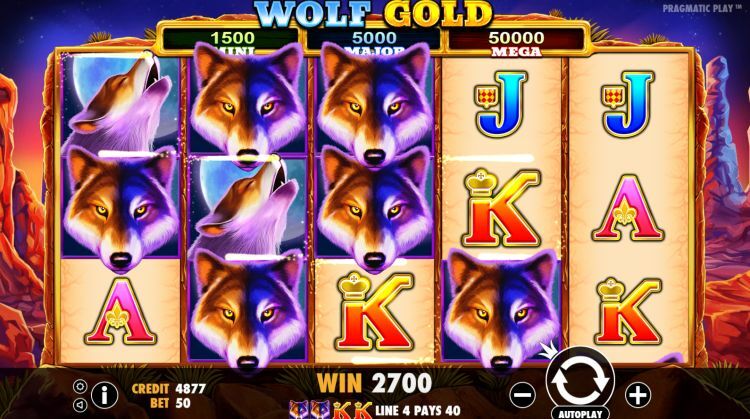 Their slots have high production values, with polished visuals, beautiful themes and smooth spinning reels. 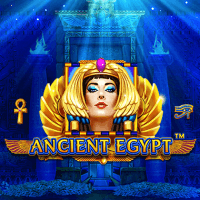 Gameplay on Pragmatic Play’s slots is often fast and frantic, with lots of action, big win animations and frequent bonus features. 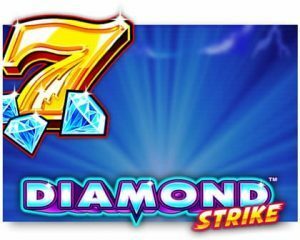 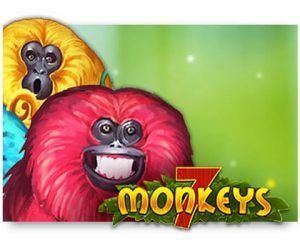 Slots from Pragmatic Play are incredibly popular, and as a result, more and more online casinos are adding Pragmatic Play to their games selection. 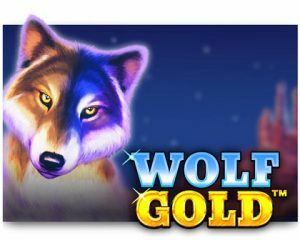 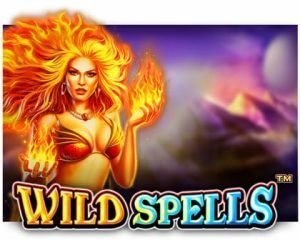 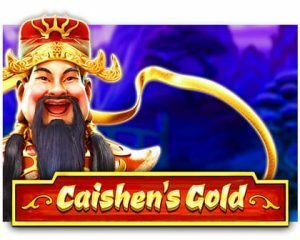 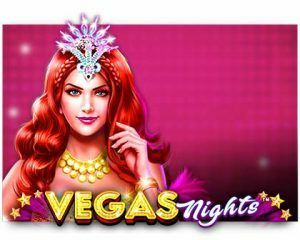 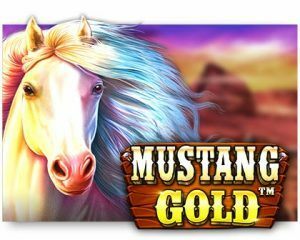 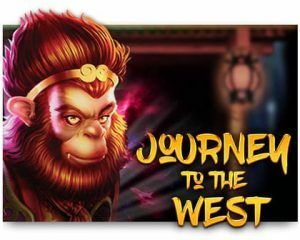 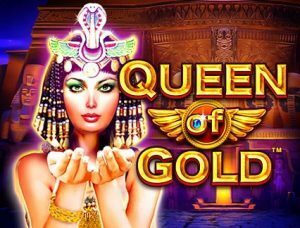 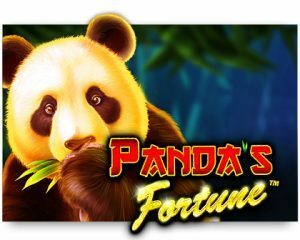 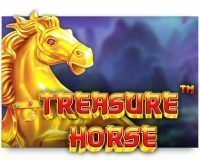 Titles such as Wolf Gold, Asgard, Hot Safari and the high variance Peking Luck have proven to be instant winners with slots enthusiasts from all over the globe. 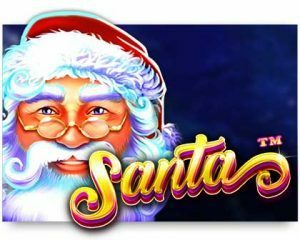 If you haven’t played slots from Pragmatic Play before, we strongly suggest you check them out. 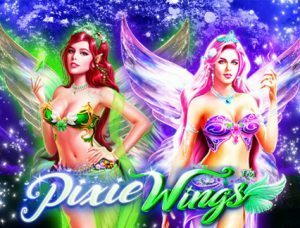 We adore them and are pretty sure you will love them too.